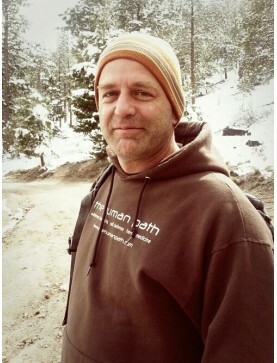 A former army special forces medic, Sam Coffman is the founder and director of The Human Path, where he teaches botanical medicine, western pathophysiology, physiology, integrative medicine, austere and post-disaster medicine. He has taught herbalism for over 25 years, and been a clinical herbalist for over 15 years. He is also the co-founder of Herbal Medics, which brings medicine for indigenous, local residents in remote areas. This organization has assisted with first aid and herbal first aid support at numerous gatherings and protests, as well as post-disaster medical and botanical medicine clinics along the Texas coastline and in Houston during hurricane Harvey. Speaker: Sam Coffman. The discovery of biofilms has opened a new frontier in understanding the ..